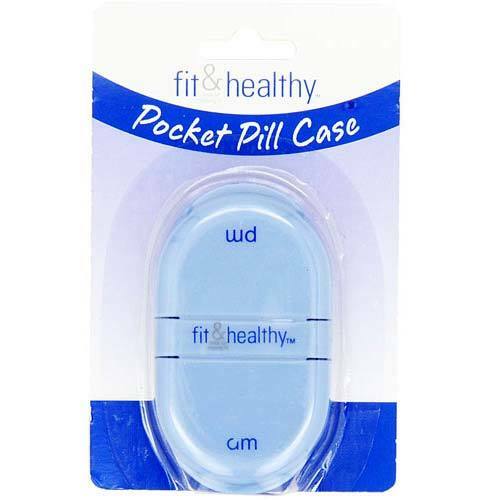 Fit & Fresh Pocket Pill Case has two separate compartments for both AM and PM that can hold up to 20 pills depending on size. Warnings: Keep out of reach of children. This product is not a toy. Notes: Read all directions, warnings and materials care before use. 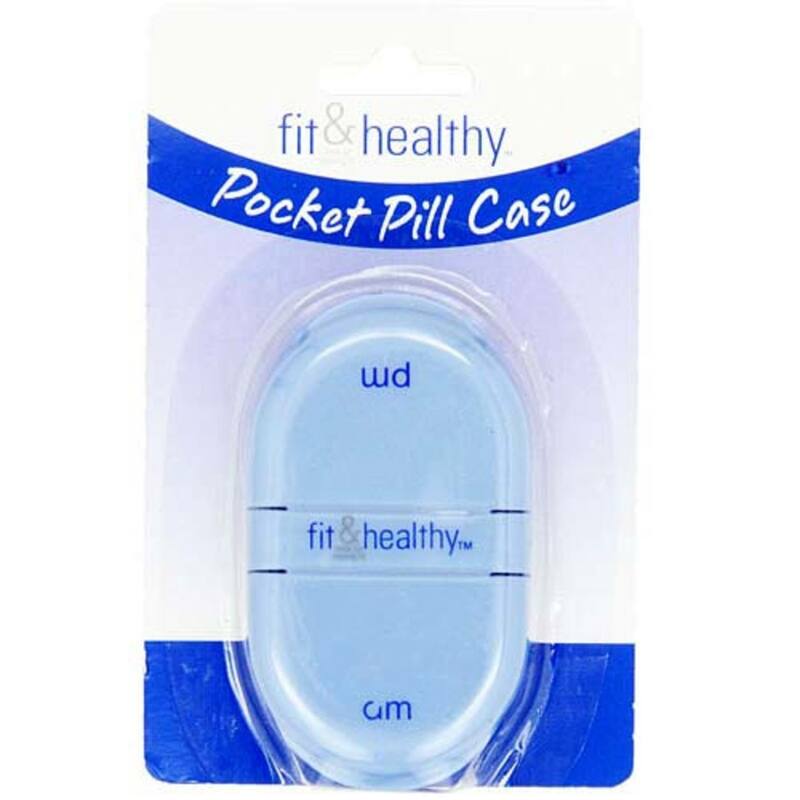 Recommended Use: Sort pills accordingly.